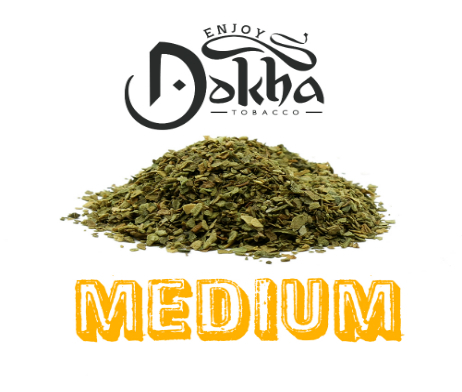 Farsan Dokha originates from Fujairah in the UAE, a blend direct from the local farms. A completely natural Dokha that’s hung up to dry in the desert heat. This finely grated blend will not let you down, smooth inhale and strong buzz that hits every time! 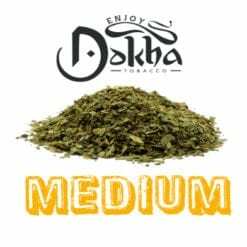 The Farsan Dokha is famously finely chopped and when smoked consistently offers a very smooth and strong medium buzz. 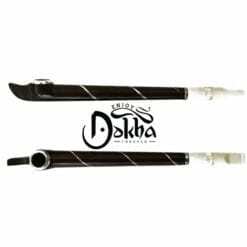 Our customers smoke Dokha for a true smoking experience, the Farsan Dokha will not disappoint you. 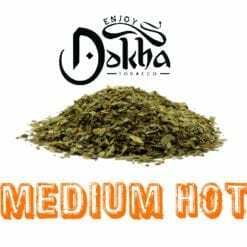 The Farsan Dokha is a Medium strong Dokha Blend with a lovely long lasting buzz.